“Minecraft is enjoyed by many players in a wide variety of ways. Many enjoy the creative freedom that’s presented by Minecraft and its tools, some are more interested by the opportunity to explore a landscape without boundaries and to go on exciting adventures with friends. We encourage players to cooperate in order to succeed, whether they’re building, exploring, or adventuring. 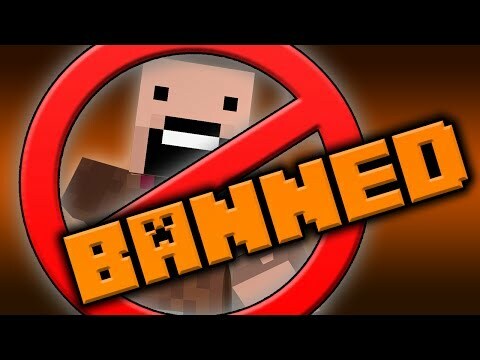 Turkey's Ministry of Family and Social Policies are working on possibly banning Minecraft after its Children Services General Directorate investigated and found that while “the game can be seen as encouraging creativity in children” via building and crafting, “mobs [hostile creatures] must be killed” in the process. “In short, the game is based on violence,” concluded the organization. We'll keep you updated on the results of this investigation. Meanwhile, Minecraft is doing well in Japan, selling over 500,000 units on the PlayStation family of consoles.